Most household activity revolves around the kitchen area. A well chosen a multi-functional kitchen sink with the right set of kitchen taps will ensure an efficient kitchen all the year round. 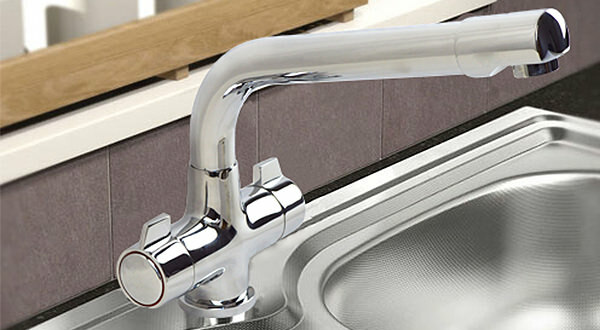 Most often, a hurriedly chosen faucet for the kitchen may not come to serve the purpose in the long run. 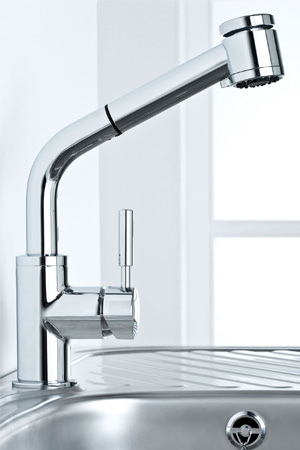 A well done up kitchen leaves you satisfied, and therefore, to help you get your desired results Aqva offers a huge variety of Kitchen taps.